Was there ever an Asian Batman? Given the recent popularity of questions regarding various portrayals of Superman (as Asian or African American), I noticed that I don't remember ever hearing about an Asian Batman. I know of the popular Bruce Wayne, an African-American one and even a Russian one, but has there ever been an Asian portrayal of the Bat? (Excluding the whole Chinese Justice League which is a more recent addition). Yes! There are at least two (and a debatable other). 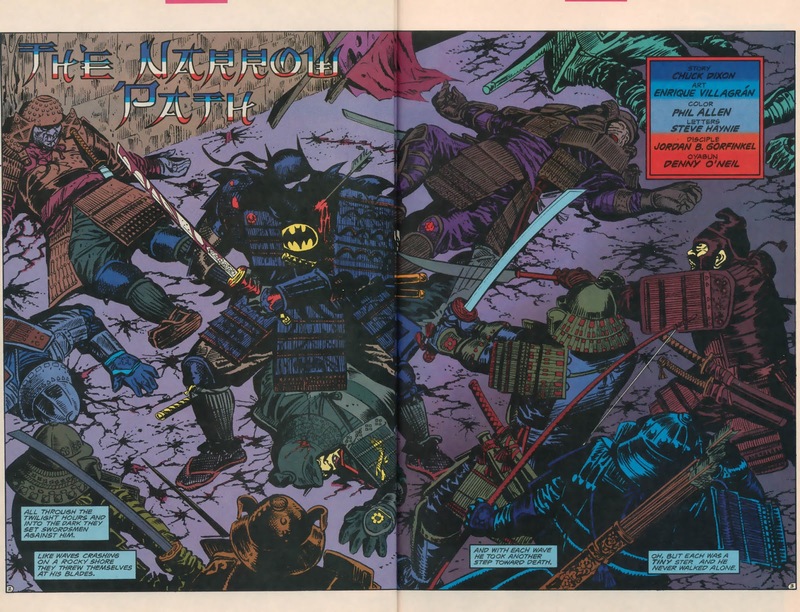 Robin Annual #3, "The Narrow Path" (1994) features a Japanese Robin trained under a Bat Ninja (not to be mistaken with the 2018 animated Batman Ninja, who's from Gotham). 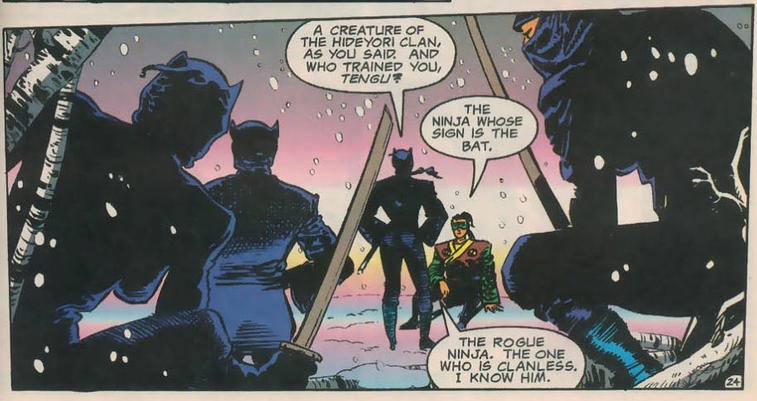 Unfortunately, this ninja only appears (and dies) in this issue, so not much is known of him. Granted, his armor is more reminiscent of those of the samurai, but he's described as a ninja. Batman of Shanghai (2012) would also qualify. It was made by a Chinese animation studio, Wolf Smoke, and was included in the DC Nation shorts. It also features Chinese Catwoman and Chinese Bane. It's apparently featured on the new DC universe website, but I can't access it since I'm not in the US. A bit more debatable, but Damian may qualify. He's born to Bruce Wayne and Talia al Ghul, daughter of Ra's al Ghul, who depending on the versions is either Egyptian, or from somewhere in Arabia. There have been a few Japanese adaptations of Batman, but one has sort of crossed over into the "official" US continuity. 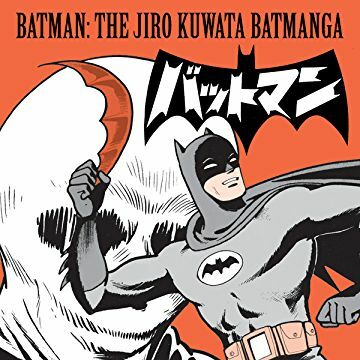 In the 60s during the "Bat-Mania" era, there was a Japanese manga starring Batman, by Jiro Kuwata. 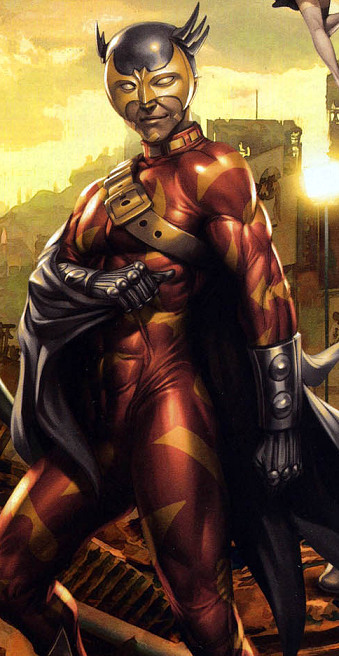 It was wildly unique, and featured new villains like Lord Death Man, Dr. Faceless and the Human Ball. Grant Morrison and other writers have folded some of those villains into the DC Comics adventures, with only the most hand-wavey of explanations as to how and when they connect with the rest of the stories. CBR also did a look at all the other Japanese adaptations of Batman over the years. Yes, in fact there are multiple in canon Asian Batmen. Firstly there is the one you've already mentioned, Wang Baixi of the justice League of China. But there's another two in Canon Asian Batman, firstly there's Jiro Osamu, known as The Batman of Japan. There was also Heino Okata who went by the code name "Most Excellent Super-Bat" whose costume if you look closely is actually made up of interlocking Superman & Batman logos. 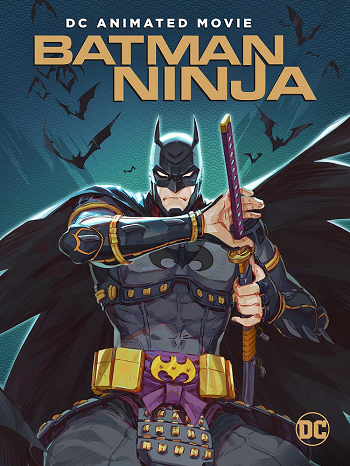 Batman Ninja (ニンジャバットマン Ninja Battoman) is a 2018 Japanese animated superhero film directed by Junpei Mizusaki and produced by Warner Bros., which features the DC Comics character Batman. Takashi Okazaki, the creator of Afro Samurai, is the character designer for the film. The first poster was revealed on October 5, 2017, and the trailers were released later on December 1, 2017. The film was released in the United States in digital format on April 24, 2018; it was released in physical formats on May 8 and was released theatrically in Japan on June 15. In its American release, writers Leo Chu and Eric Garcia have admitted to rewriting the film from the original Japanese script written by Kazuki Nakashima, ultimately making two entirely different versions of the same film. Not the answer you're looking for? Browse other questions tagged dc batman or ask your own question. Is there a depiction of Superman as an Asian? Is there a depiction of Superman where he is an African American? Is the Black Bat, a Pakistani Batman, a real character? Is Batman ever shown explicitly using the Scientific Method? Has Batman ever had a brother? Where does the new 52 start? Has there ever been a female character using the Batman name? Has Batman ever teamed up with Joker? Has the Thomas Wayne Batman ever Appeared Outside the Flashpoint storyline? How do we know these are Parademons? 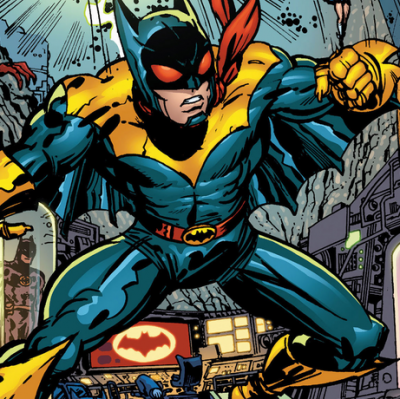 Has Batman ever fought Hawkman? Does Batman ever say “Because I'm Batman” in-universe? How long has Batman been “The World's Greatest Detective”?